This article gives an overview of the Rough Set Exploration System (RSES). RSES is a freely available software system toolset for data exploration, classification support and knowledge discovery. The main functionalities of this software system are presented along with a brief explanation of the algorithmic methods used by RSES. 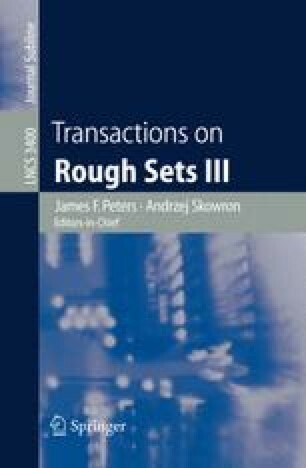 Many of the RSES methods have originated from rough set theory introduced by Zdzisław Pawlak during the early 1980s.